The failure of his plans for the re-enslaving of the freed population of Haiti led Bonaparte to abandon his plans to rebuild France's New World empire. Without the large profits that could accrue from sugar plantations in the Caribbean, Louisiana had little value to him. 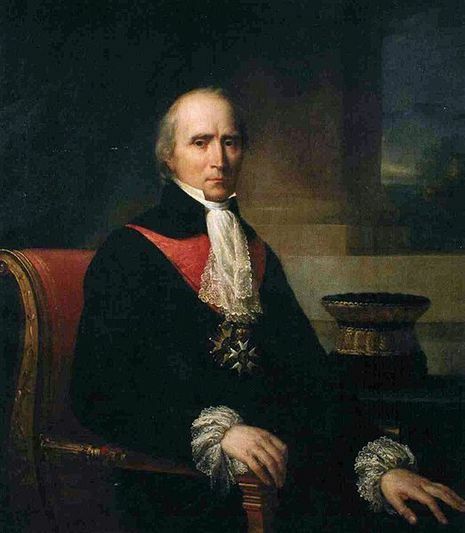 Napoleon gave notice to his minister of the treasury, François de Barbé-Marbois, on April 10, 1803, that he was considering surrendering the Louisiana Territory to the United States. On April 11, 1803, just days before Monroe's arrival, Marquess de Barbé-Marbois offered Livingston all of Louisiana instead of just New Orleans. President Jefferson had instructed Livingston to only purchase New Orleans. However, he was certain that the United States would accept such a large offer. 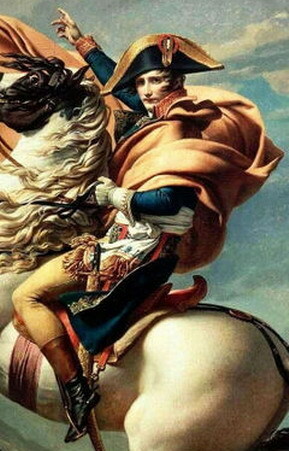 Bonaparte faced a major setback and eventual defeat in the Haitian Revolution. By the Law of 20 May 1802 Bonaparte re-established slavery in France's colonial possessions, where it had been banned following the Revolution. Following a slave revolt, he sent an army to reconquer Saint-Domingue and establish a base. The force was, however, destroyed by yellow fever and fierce resistance led by Haitian generals Toussaint Louverture and Jean-Jacques Dessalines. Faced by imminent war against Britain and bankruptcy, he recognised French possessions on the mainland of North America would be indefensible and sold them to the United States—the Louisiana Purchase—for less than three cents per acre ($7.40 per km²).